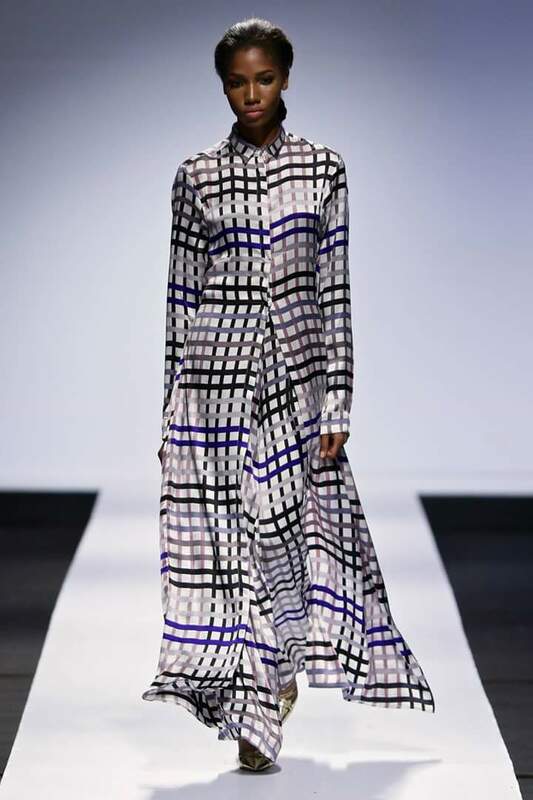 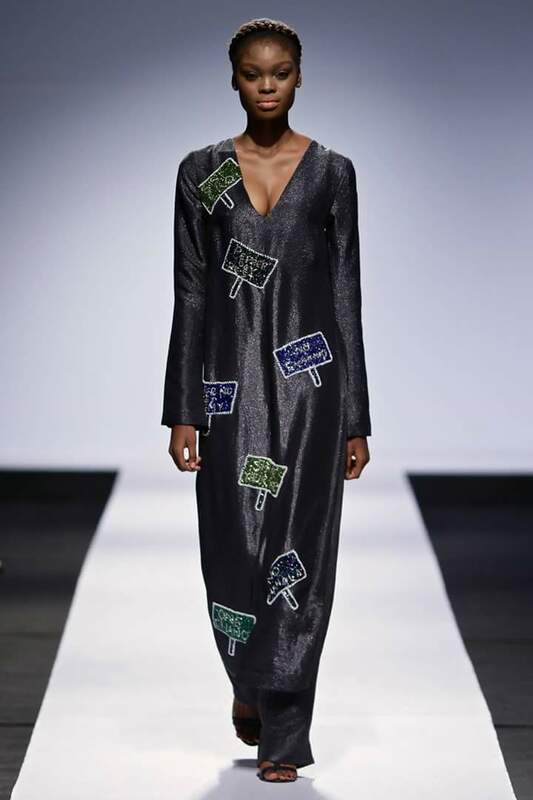 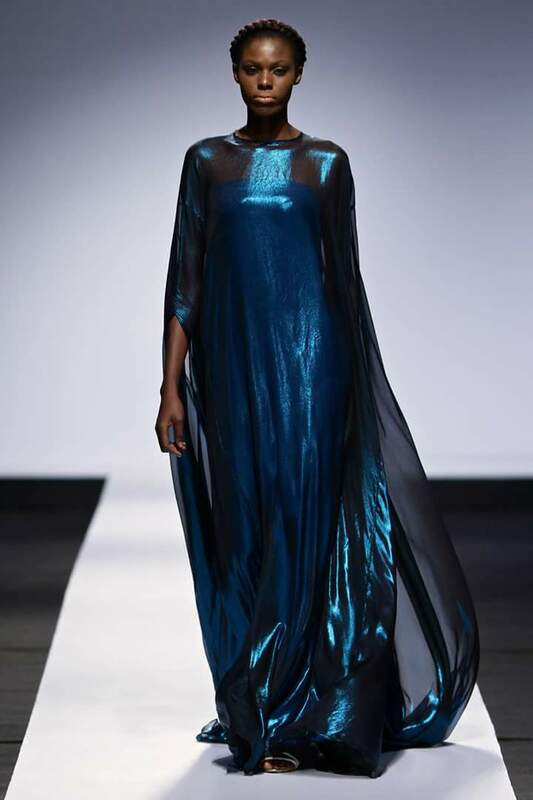 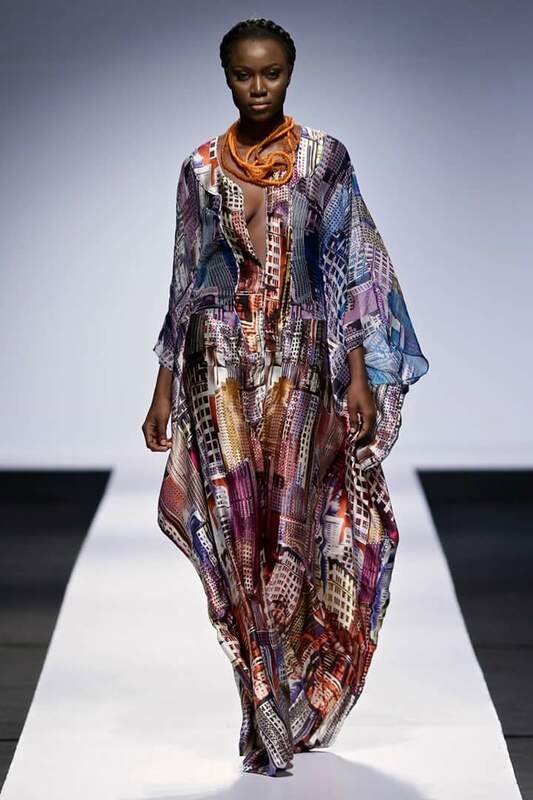 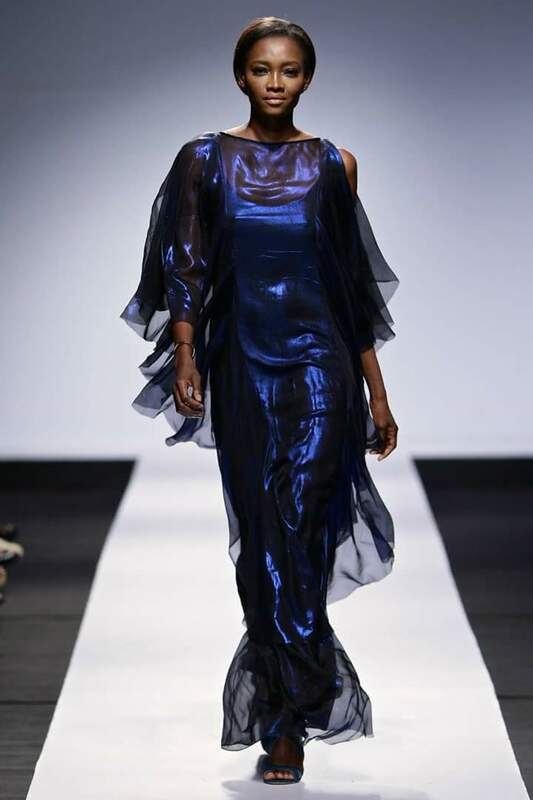 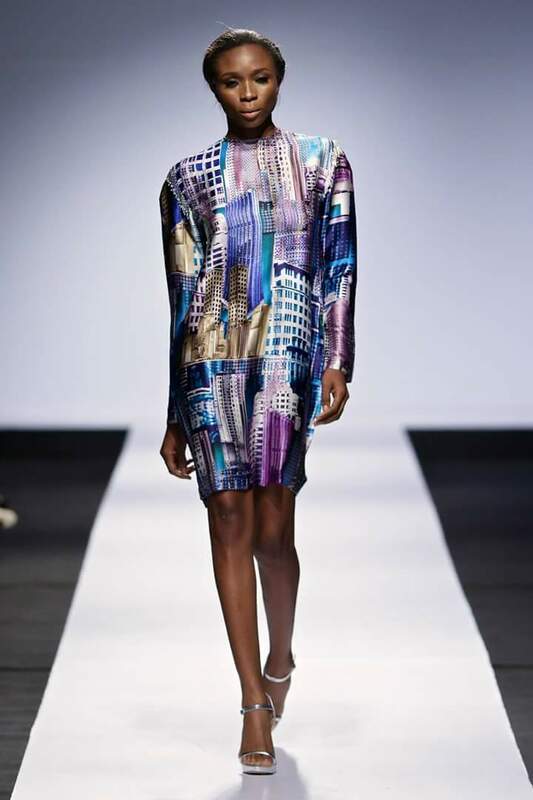 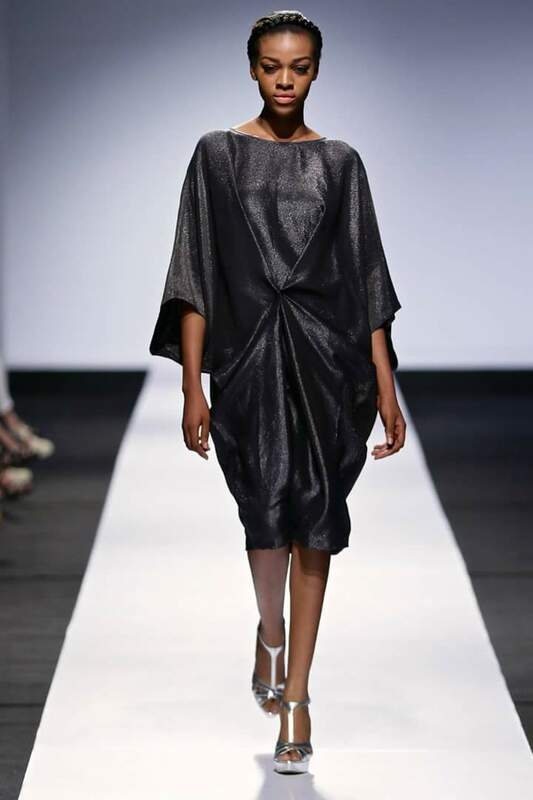 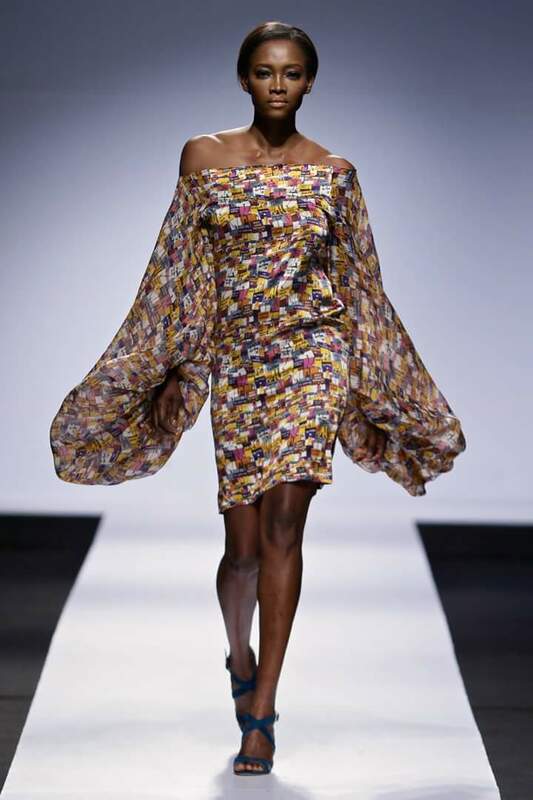 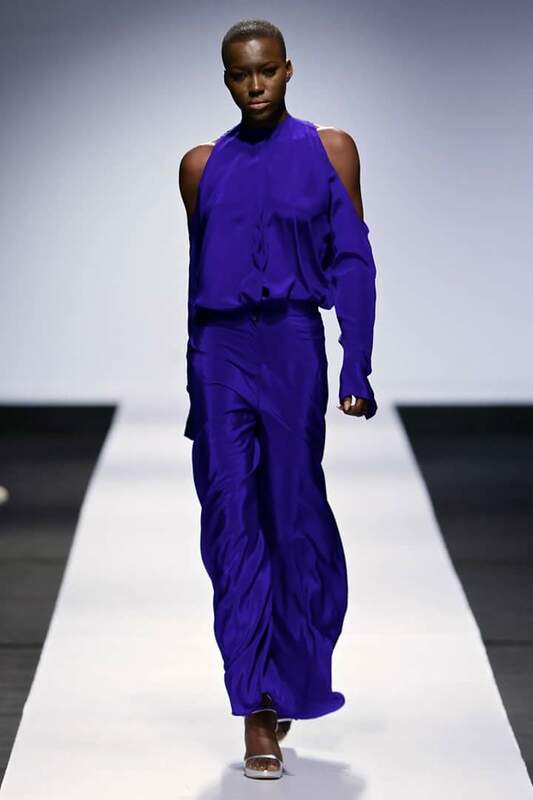 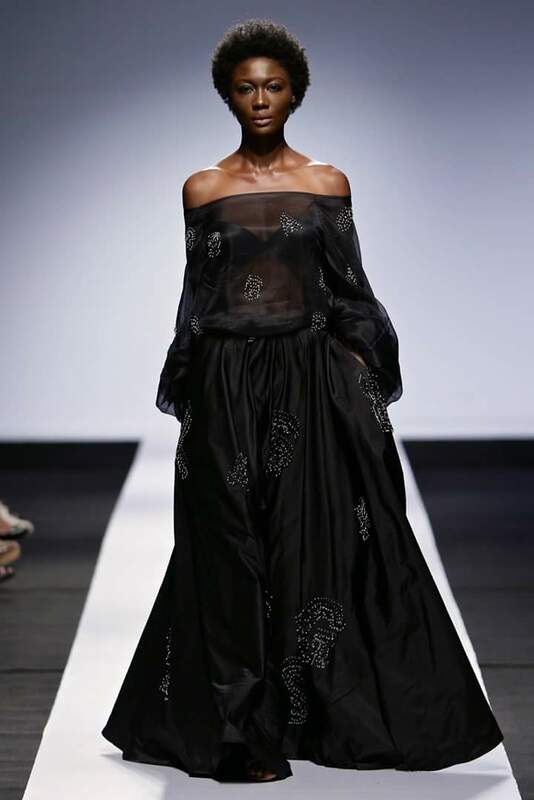 HeinekenLFDW2015 started yesterday 28th October 2015 with Womenswear label Tiffany Amber. 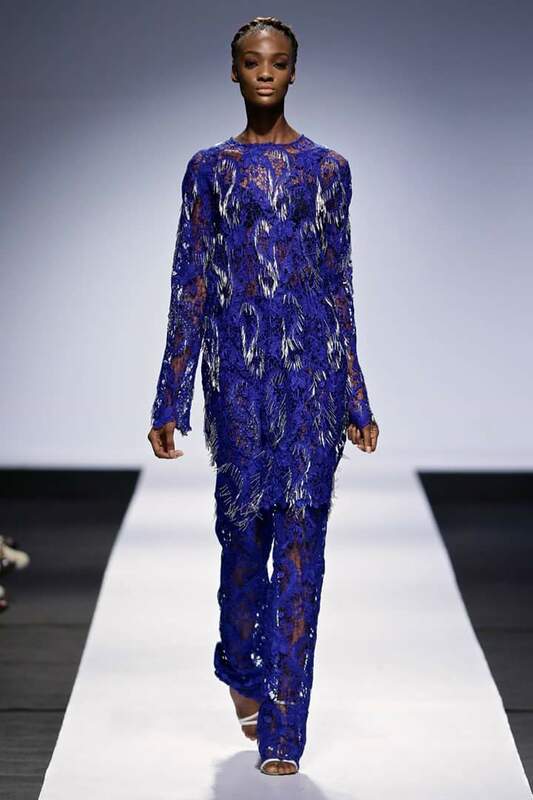 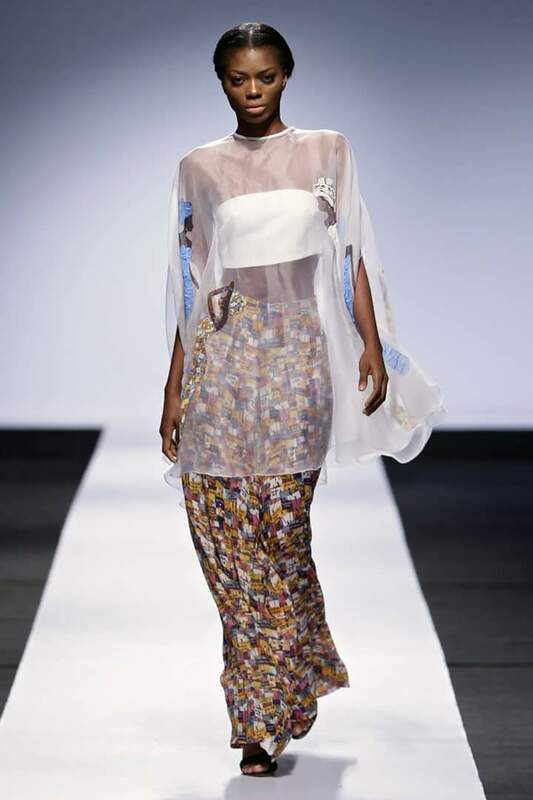 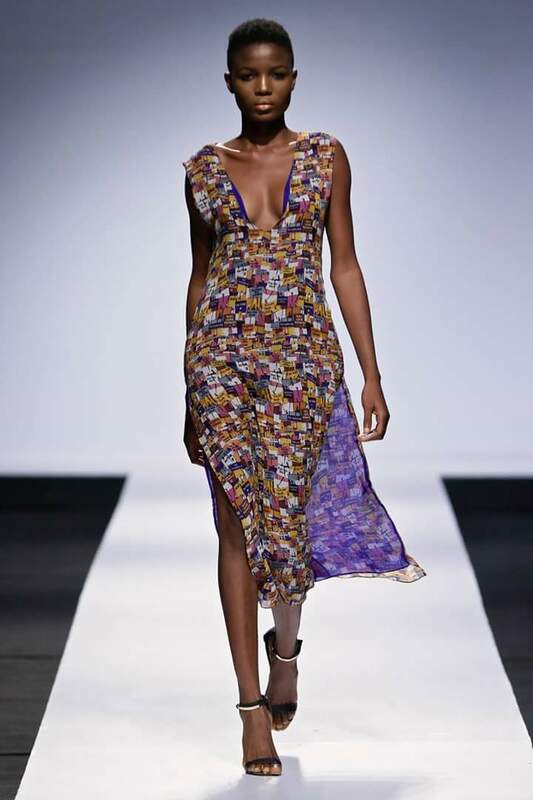 Folake Coker of Tiffany Amber showed off her Spring/Summer 2016 Collection tagged “Marina“ which featured bold prints, sheer lace etc. 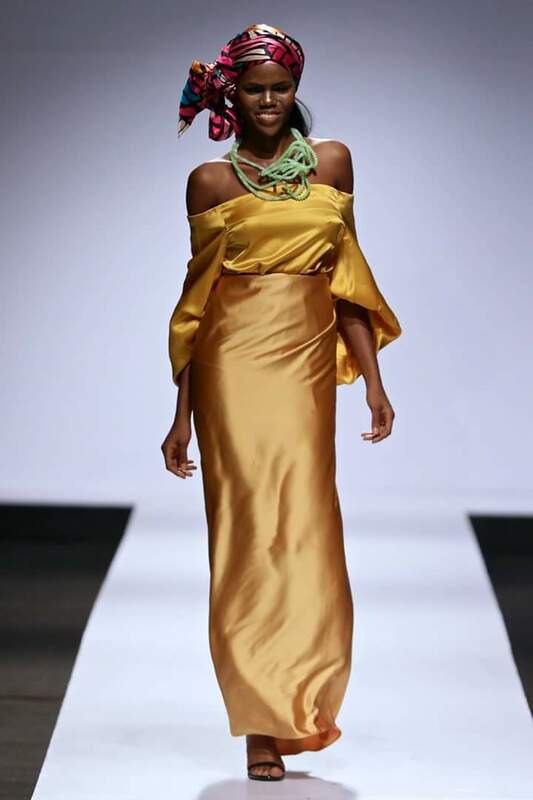 It had some of the biggest names in Nigerian/African fashion walk the runway, like the fab Oluchi Orlandi, Tarmar Awobutu, Chika Emmanuela and more.